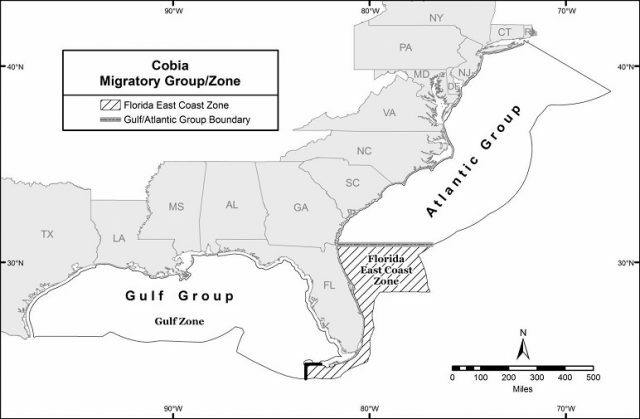 The South Atlantic Fishery Management Council has recently announced that the recreational harvest of Atlantic migratory group cobia (from Georgia to New York) closed at 12:01 a.m. on January 24, 2017. Recreational harvest of cobia will remain closed until January 1, 2018. This bulletin provides only a summary of the existing regulations. Full regulations can be found in the Federal Register or here. 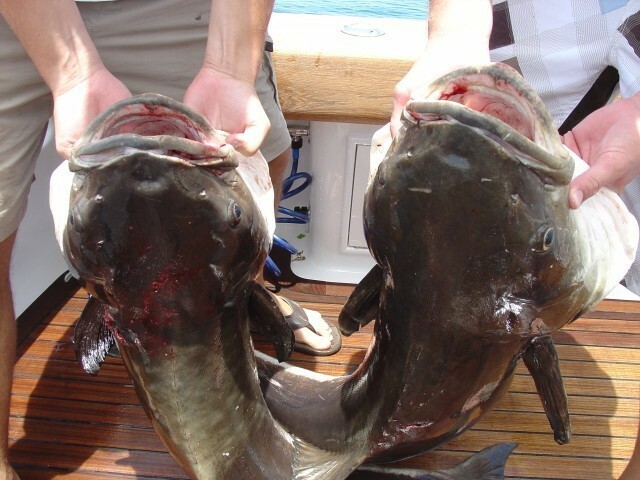 Read the complete Fishery Bulletin, including a list of Frequently Asked Questions available from the NOAA Fisheries Southeast Regional Office website. Illegal, unreported and unregulated fishing (IUU) is a serious problem for fish populations around the world.